Ask students and they’ll tell you: the first week of school is a throw-away. Yesterday, I interviewed a group of kids nearing the end of their summer camp experience about the start of a new school year. When I asked, “What are you expecting from the first week back?” the overwhelming response was that the first week is usually pretty boring, a mix of syllabus and textbook orientations with get-to-know-you name games sprinkled in. Why do we do these things? 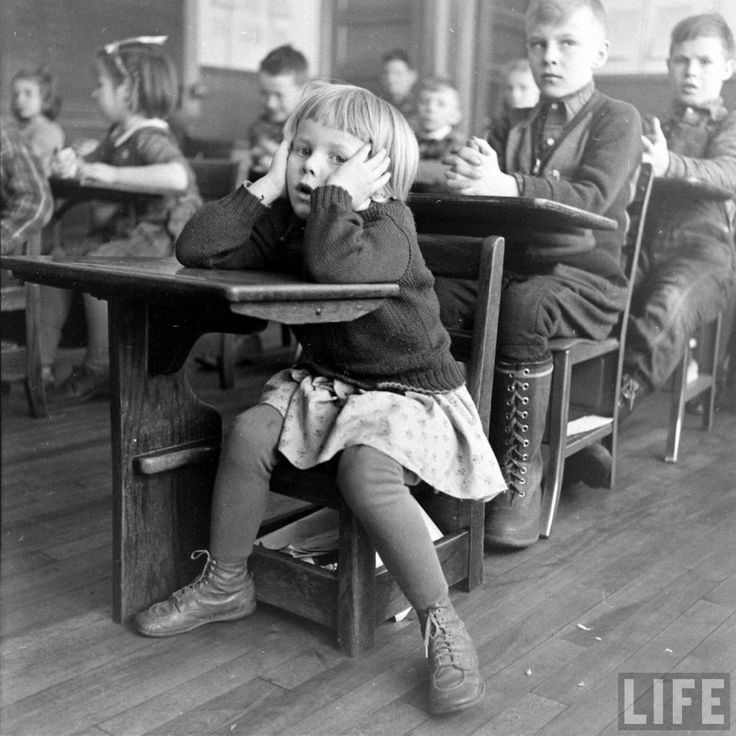 Why do we give PowerPoint presentations about the classroom rules, describe and practice procedures ad nauseam, and then, when they’re bored out of their minds, fix it with a quick game of two truths and a lie? And, more importantly, what are we communicating to kids about our classrooms when we do this? Instead, let’s consider ways we could use our first impression to show kids that this will be a place full of intellectual rigor, perseverance, and risk-taking. Consider the texts below and see if they spark any ideas. How can we send kids the message that we won’t be “mother robin” teachers and they won’t be “polly parrot” learners? How can we show them that this class will require them to construct their own knowledge? That our work will have value beyond school? How will they see this as a place to grow their competence and confidence? The most important starting point for that understanding is given in the following truth: teaching, learning, and knowledge can be either lower or higher, fragmented or organized, surface or deep. Though all teachers in theory aspire to teaching so that students gain higher order, organized, deep knowledge; the effect of most teaching is otherwise: lower order, fragmented, superficial, and often transitory. 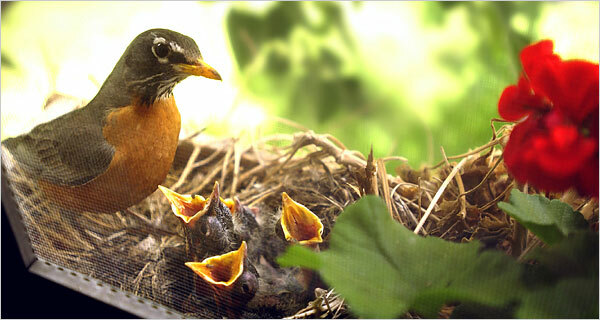 A significant part of this problem is due to what might be called “mother robin teaching”. Very significant consequences follow from how students learn. The depth with which they understand anything is in direct proportion to the degree to which they have engaged in intellectual labor to figure it out for themselves. Whatever is to have meaning to them must be given meaning by them. They must work new meanings into the network of meanings they already have. They must relate new experiences to experiences they have already had. They must relate new problems to problems they have already solved. To create new meanings, to understand new experiences, to solve new problems, they must actively and intellectually participate in the “figuring out” process, going up and back between what they have already figured out and what they have not. They must do intellectual work. They must reason to learn– and to learn well they must reason well. Good teachers are not persons who know how to get students to learn without having to think. They are persons who know how to create conditions and activities, incentives and opportunities, in which those willing to think things through for themselves can achieve what they will. Compared to the work of students in school, which often seems contrived and superficial, the intellectual accomplishments of adults in diverse fields seem more meaningful and significant. As a shorthand for describing the difference between the intellectual accomplishment of skilled adults and the typical work that students do in school, we refer to the more complex adult accomplishments as “authentic” intellectual work. […] More specifically, authentic intellectual work involves original application of knowledge and skills, rather than just routine use of facts and procedures. It also entails disciplined inquiry into the details of a particular problem and results in a product or presentation that has meaning or value beyond success in school. We summarize these distinctive characteristics of authentic intellectual work as construction of knowledge, through the use of disciplined inquiry, to produce discourse, products, or performances that have value beyond school. To be strong, children need unconditional love, absolute security, and a deep connection to at least one adult. Sometimes the best think parents can do to help children learn is to get out of the way. Listening to children attentively is more important than any words parents can say. This applies to routine situations as well as times of crisis. Nothing parents say is as important as what children see them doing on a daily basis. Children can only take positive steps when they have the confidence to do so. They gain that confidence when they have solid reasons to believe they are competent. Confidence is rooted in competence. Children can’t gain genuine confidence without experiencing their own competence. They have to manage challenges to know whether they are able to succeed. Only then will they be truly confident. Why is confidence so important? It feels good, of course, to know that you can do something well. But confidence is especially critical to children because it is necessary to navigating childhood and adolescence successfully and safely. That journey involves taking risks at every step of the way – risks in walking into a new school for the first time, trying to make friends, or looking foolish by speaking up in class. Without solid confidence, children won’t take necessary risks. If they have an unrealistic, hollow sense of confidence, they may take chances recklessly. 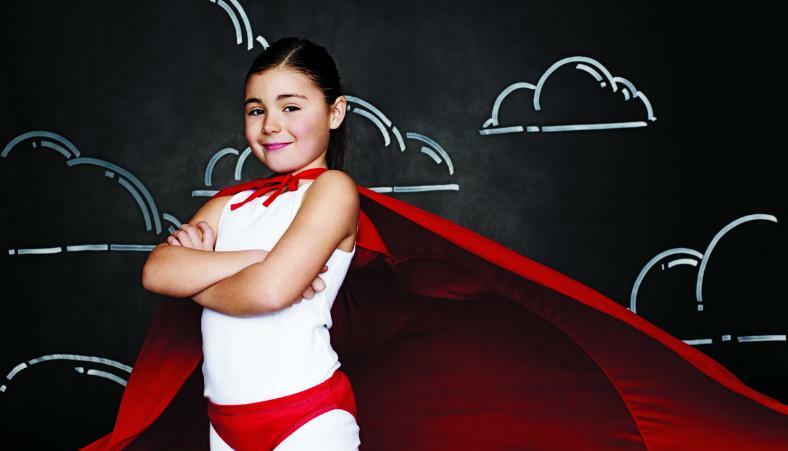 But authentic confidence, which they have earned by demonstrating competence, assures children that they have some power over their environments. They are more likely to persevere and have an optimistic outlook instead of feeling passive or powerless.